Kurt Casey lives with his children Pablo and Luna Rayen in Steamboat Springs, Colorado after spending 7 years in Southern Chile. 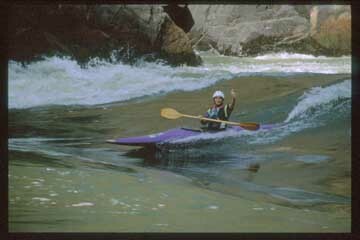 Prior to moving to Chile, Kurt had traveled to South America 32 times for kayaking trips with 18 of those being to Peru. 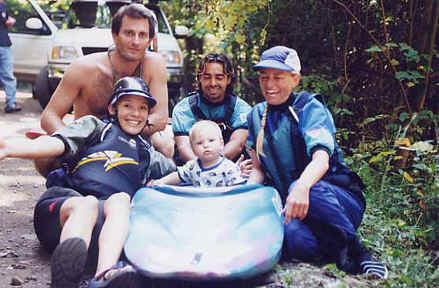 In 1991 Kurt spent one year boating in Africa and has done exploratory trips on all but one continent.